It’s never going to be easy to find furniture for non-standard spaces like loft rooms. 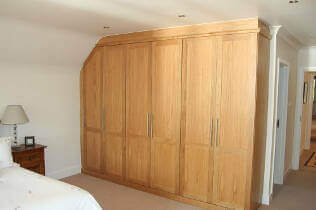 That’s why we offer truly bespoke furniture that can be customised to meet the needs of all our customers. 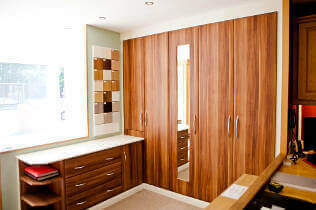 Our fitted wardrobes and furniture work perfectly in loft rooms and attics, which might have sloping ceilings, uneven floors and unusual floorplans. 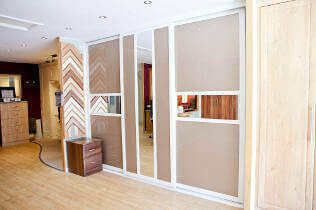 We have our own in-house designers who will visit your property and measure up thoroughly to get a full understanding of your space and what can be achieved with it. We manage everything in house, so you will be kept fully informed throughout the process. You will always be told about lead times and given any updates during manufacturing, so you know exactly what to expect when you work with us. 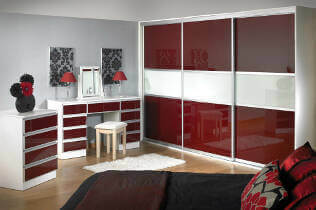 Our furniture is all fitted and is the perfect size. This is the ideal solution in non-standard spaces, where high street furniture just won’t fit. It’s completely made to measure. 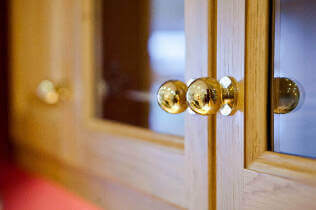 All our furniture is made in our Kent-based workshop to meet your specifications. When we say our furniture is custom made, we really mean it. We give you the storage you need. It isn’t easy to find neat and tidy storage solutions for unusual spaces. We help you make the most of the space that is available. Your room will be unique. Custom made furniture is different every time. Nobody’s home will look quite like yours, giving you a unique edge. 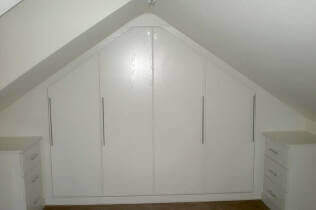 See how we can transform your attic room. Arrange your free, no obligation design appointment.